As the XFINITY Series crossed the halfway mark of its regular season last weekend at Iowa Speedway, and Ryan Sieg is in a similar situation as 2016, currently one position below the playoff cutoff. 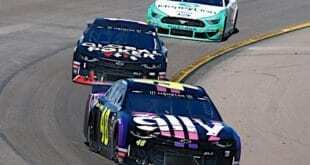 With only a handful of employees that make up a competitive organization, Sieg and company had their best-career outing, finishing runner-up to William Byron at Iowa. 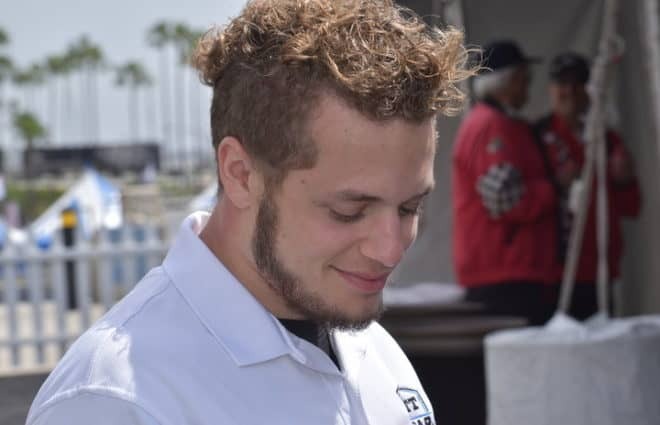 It was Ryan Sieg Racing’s first top five while also his first top 10 finish of the season. 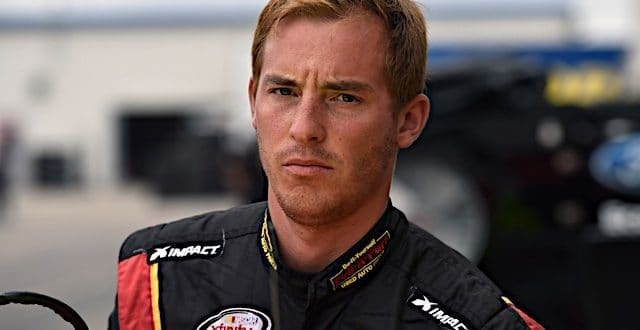 Last season, Sieg ended the year ninth in the championship standings, ahead of the likes of Darrell Wallace Jr., Brandon Jones and Brendan Gaughan. 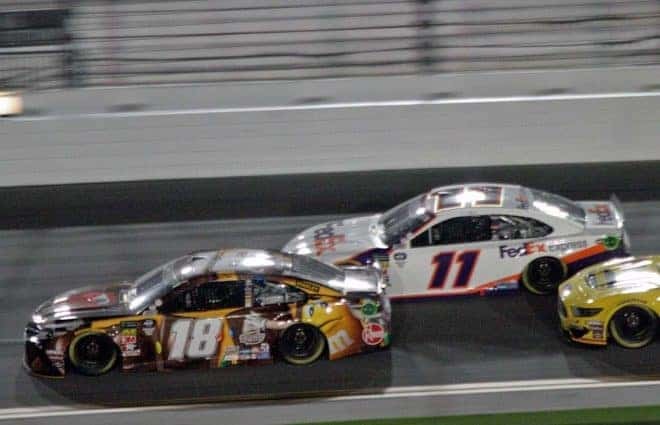 This season, on paper, the XFINITY Series is much more competitive as there are more than 20 cars that are either Cup Series teams, or affiliated with those organizations. 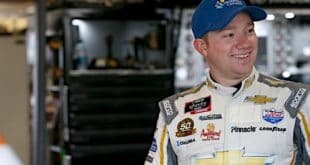 Add rookies such as Byron, Daniel Hemric, Cole Custer and Matt Tifft to the mix and it makes for a challenge for the smaller companies, including Sieg’s family run team. “It’s been a struggle, for sure,” Sieg told Frontstretch in regards to his 2017 season. “We’ve been decently close to the [playoff] cutoff, but we’ve struggled with our cars and we’ve finished most of the races. We’ve struggled with the new aerodynamic package and we’ve got a couple of new chassis that we’ve been struggling with. Through 14 events in 2017, Sieg has the lone top-10 finish at Iowa, the first stand alone race for the series. The No. 39 team has recorded five other top-20 finishes, and with so many Cup Series teams competing on a weekly basis, it’s respectable. Between Sieg’s No. 39 team and No. 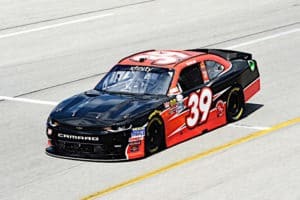 93 car, also owned by Sieg, the company has seven chassis, which are two-to-three years old, once used by Richard Childress Racing. Though it’s a challenge to run competitively with the resources provided, the 30-year-old won’t let having less be the reason he doesn’t perform well. This season is Sieg’s fourth full-time in the series and each year, the No. 39 team gets better and better. In its first season, the team ended up 16th in the championship standings in 2014. In 2015, it moved up to 11th and ninth last season, making the inaugural playoff for NASCAR’s top preliminary series. However, figuring out how to cooperate as a team has been one of the biggest benefits of having so few employees. Sieg acknowledges that it’s an accomplishment to beat Cup Series regulars. Though the team has never had an alliance with another organization, it’s something that they have tried it the past. “We were going to, but it was just too much,” Sieg said of an alliance. “Especially with the motor program through the alliance, there was no way we could do it with the sponsorship that we have. It’s all about sponsorship. 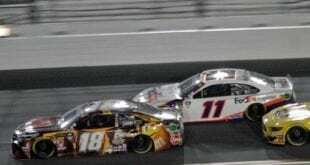 Just like all the rule changes affect smaller teams at the Cup level, it does the same in the XFINITY Series. 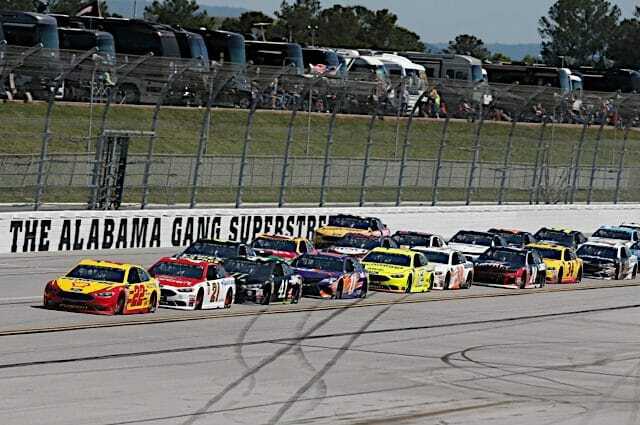 All of these changes, reducing the restrictor-plate opening by 1/64th of an inch to 7/8ths of an inch, mandatory use of a roof-mounted escape hatch at both Daytona and Talladega and the addition of energy-absorbing materials to strengthen the driver’s foot compartment inside the chassis, as well as the overall aerodynamic package is cost effective. Going into 2017, there were more rule changes in the cars, hoping for better racing, but with that the smaller teams are overachieving if they can keep up, with the dollars spent at the top of the series. 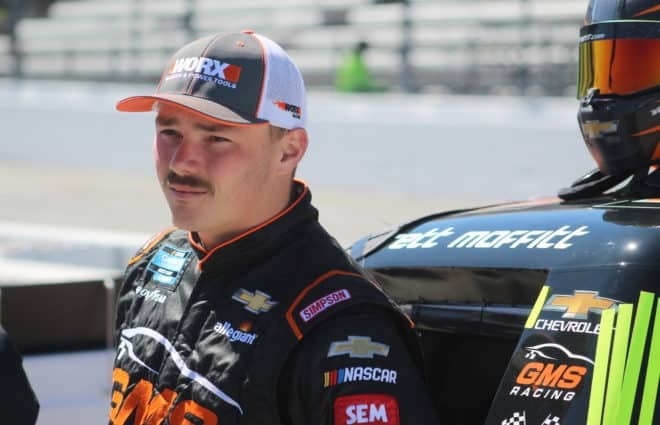 In the past, Sieg has competed in the Camping World Truck Series and finished 26th in his Cup Series debut at Dover International Speedway earlier this month for BK Racing. 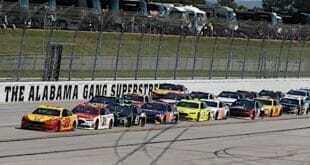 At Michigan International Speedway, his second start of the season, he crossed the checkered flag in 33rdafter a late-race spin. 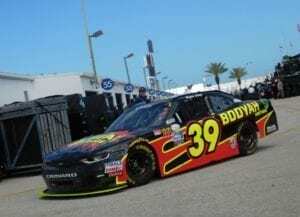 Prior to putting Sieg in the machine, BK Racing had sponsorship. 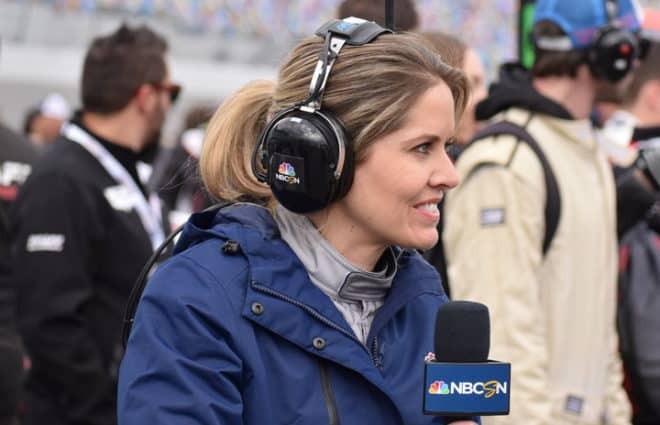 But for a small organization in the XFINITY Series and not having the cash to spend, the game plan of making it to NASCAR’s premier series is different than what it once was for the Georgia native. Previous Nitro Shots: The Magic Number Shall Be What?